On March 5 and 6, 2016, all eyes in the Bavarian capital will be on classic numismatics again: Munich will experience its 49th NUMISMATA. The NUMISMATA Munich is a legend. 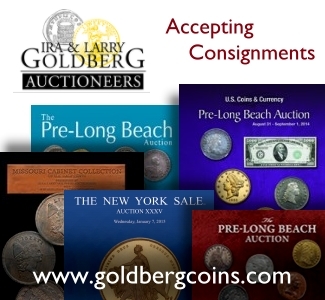 For almost 50 years now, it attracts thousands of collectors from far and wide as well the best exhibitors in the industry. 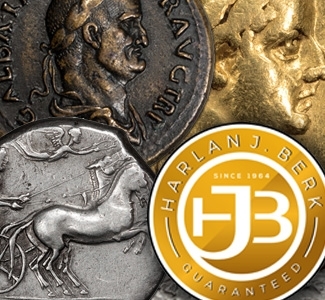 Classic numismatics will be at the center of attention again, at the 49th NUMISMATA Munich on March 5 and 6, 2016. 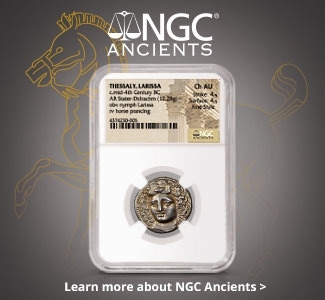 In two large exhibition halls, the interested audience will discover everything it could possibly wish for: coins from ancient times to the present day, euro coins, precious metals, medals, primitive money, bank notes, historic security papers and shares as well as historic currencies, supplemented by artifacts, accessories and specialist literature. A grading service provides verifications as well as appraisals. Hosts Erich Modes and Angela Mayboroda. 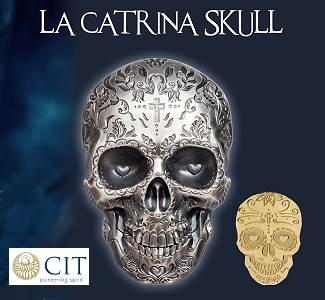 However, the broad range of products is only one of many features with which the NUMISMATA excites its audience that keeps flocking to the events in Germany as well as Austria. Private collectors, professional buyers and exhibitors from Germany and abroad appreciate the excellent organization, the service tailored to the needs of the customers and, above all, the familiar atmosphere of this event which the experienced team of host Erich Modes and his right hand Angela Mayboroda guarantee for, making every single NUMISMATA fair become a special experience. As one of the Munich show’s attractions, the Official Sales Agency for Collector’s Coins of the Federal Republic of Germany will start the first sale of the 2016 Germany Mint State and Proof Coin Set. 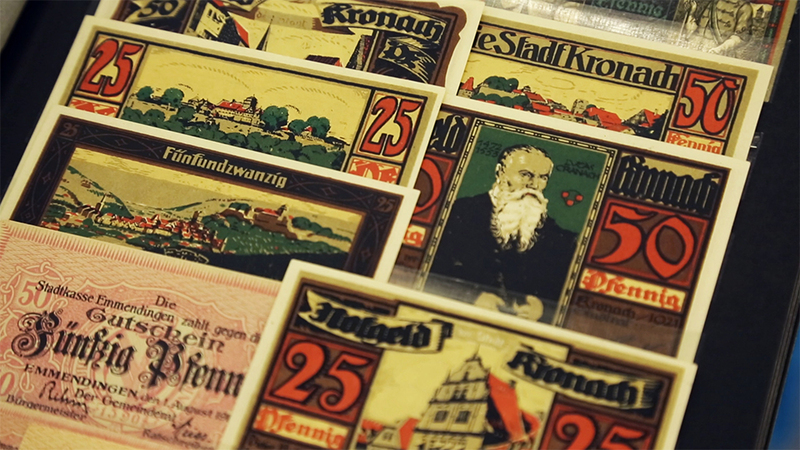 The Swiss Mint will also be present. 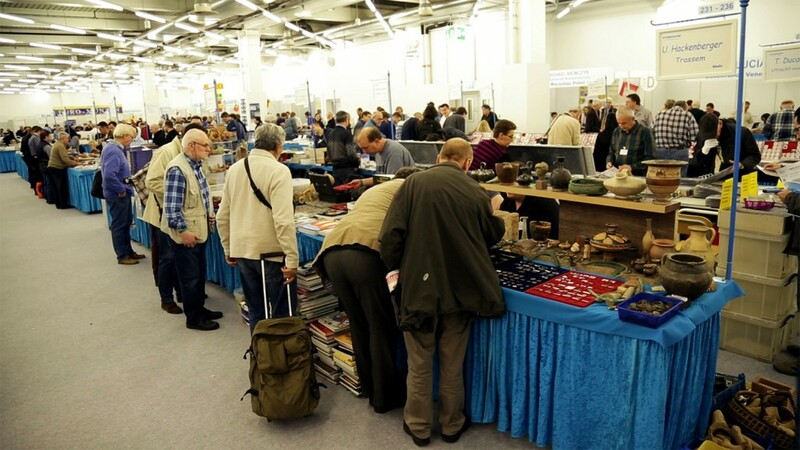 As always, the booth of the German Numismatic Trade Association will offer its visitors many surprises. 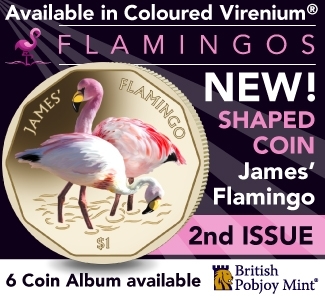 Last but not least, a special highlight is the complimentary new fair catalog, published by CoinsWeekly in cooperation with the NUMISMATA. Available only at the 49th NUMISMATA Munich, it not only contains an article on the intriguing topic “Coins Made of Gold Found in Bavarian Rivers“, but also many useful as well as thrilling facts about the Munich world of coins. These are just some of the highlights – learn more in the upcoming press releases that will be available early in 2016. 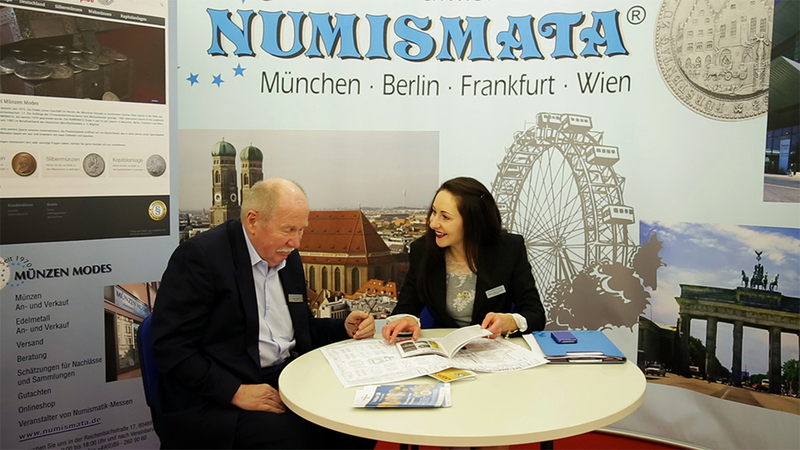 Make sure to mark the date: On March 5 and 6, 2016, the 49th NUMISMATA Munich will be waiting to welcome you! Saturday, March 5, 2016, 9:30 a.m. – 5:30 p.m.
Sunday, March 6, 2016, 9:30 a.m. – 3 p.m.
Tickets are available to buy at the hall entrance from 8 a.m. on both trade fair days. Three days prior to the trade fair, advance sales are available in our specialist shop at Reichenbachstrasse 17 in Munich, Monday to Thursday from 9 a.m. – 6 p.m.